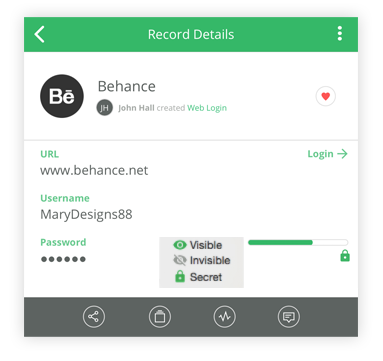 The powerful features your business needs to be more secure & productive! 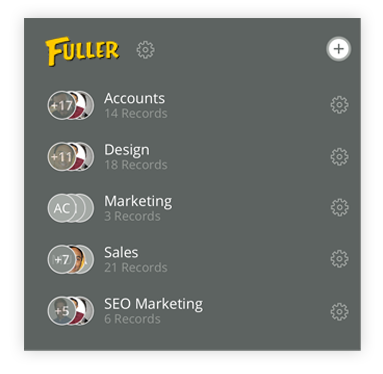 Our simple business vault allows for users and teams to easily create records and get access to those records with just a click of a button. Allow your employees to keep their personal records and passwords secure as well. IT Admins can turn MySafe on or off depending on your companies needs. “We are able to secure our greatest security vulnerability, our employees.” IT Admin, Keystone Bingo Supply Inc.
Add new records to your Business Password Manager when login into a new site. Auto capture can be disabled on your Chrome plugin. Changing your passwords after a contractor or freelancer’s work is completed can be annoying and time consuming. 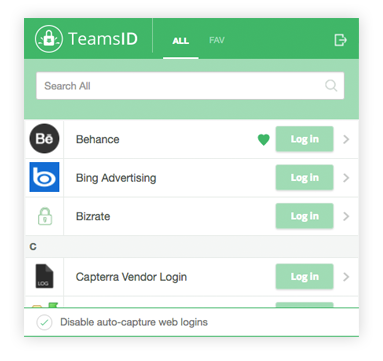 With TeamsID’s Secret Password your teams will be more secure and save time. 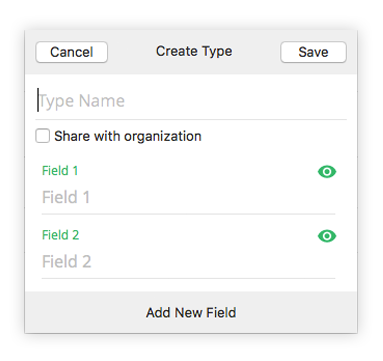 Users can create custom record types to add to the already abundant list of predefined records. 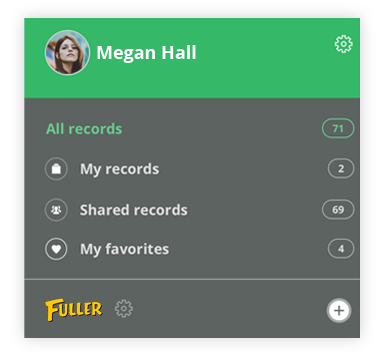 Once a custom record type is created by a team member, that record type will be available to the rest of the team.